I help to run our local toddler group every week and it's my task to ensure we have a craft for the children to take part in. I keep meaning to blog them as those I come up with them but always forget, you can see the end results of some fab cress growing pots we made with Baker Ross Spring Stickers in my 5 Great Spring Craft Activities for Kids. We often use paper plates as they are an easy base for a head shape, with no cutting out needed! These are super simple and children as young as 15 months made them with help from their parent or carer. 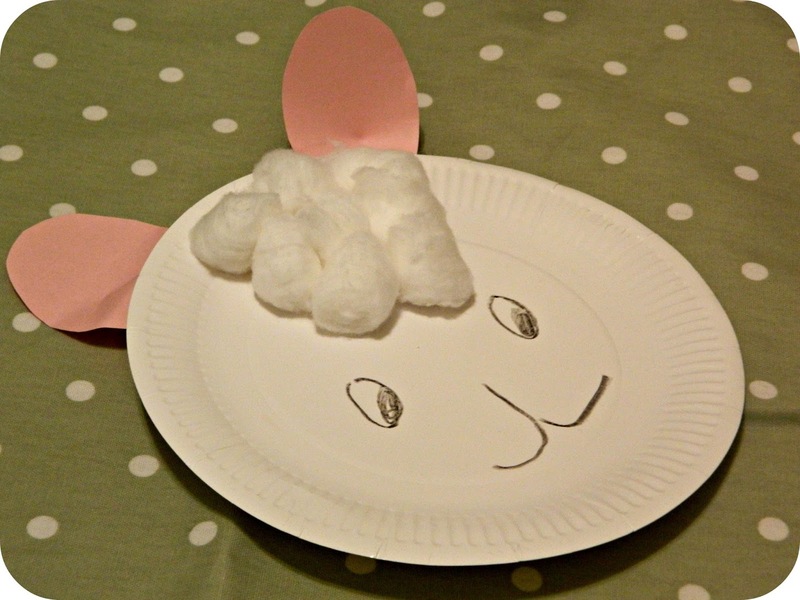 Stick the cotton wool balls on to the paper plate in a triangle shape. To make the lamb's ears - cut out two teardrop shapes from the pink paper. I find the easiest way of doing this is to fold it in half so you can cut out once and get two shapes. The tear drop should measure around 12cm long. When you have the shapes, cut halfway through the centre from the point at the teardrop's end. Then slightly overlap the two ends, one on top of the other to make your ear shapes bend forwards in the middle. Draw the lamb's face. 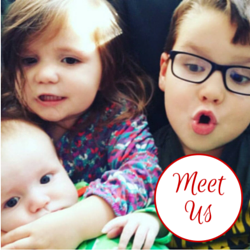 Older children will want to do this themselves but younger toddlers may need assistance. If you have large googly eyes available then I think they would look great. 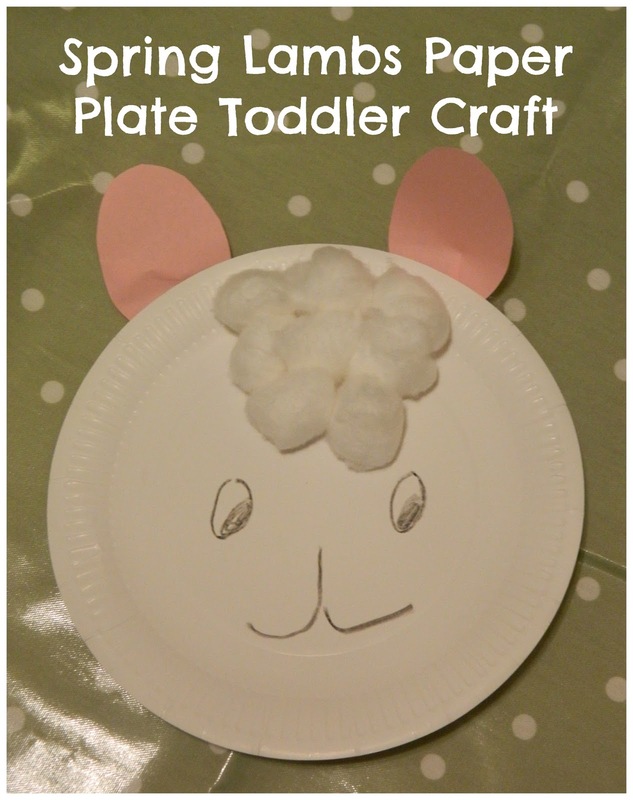 This was a fun, easy toddler craft which was easy to complete and kept the children's attention well. We love to use our craft activities to reflect what is going on in the world and backed it up with a story of new life - The Very Hungry Caterpillar by Eric Carle - the perfect way to make Spring understandable to little children. What Spring crafts have you been creating?